Follow CPAC's live online coverage as the Liberal Party of Canada announces a new leader in Ottawa. Our coverage begins at 3:30pm ET / 12:30pm PT. CPAC:, Carolyn Bennett hit the nail on the head: it is a ground game. For Libs, that game continues tomorrow, and in earnest. BRING IT ON! 1919: W.L. Mackenie King defeats W.S. Fielding by 38 votes on the fifth ballot to follow Sir WIlfrid Laurier. Nonsense! MT "@yowflier: Min. 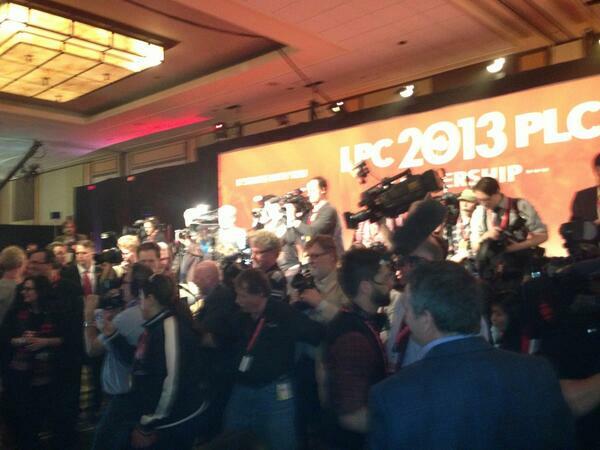 Moore tells CPAC that Trudeau wasn't challenged during the #lpcdlr by either his rivals or the media." 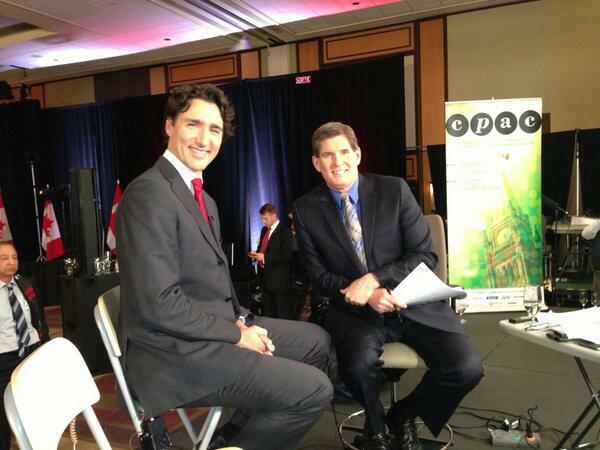 A lot of politics this weekend on CPAC. NDP Policy Convention and the unveiling of Liberal leader. I caught the interview with Chretien @MissingString and I thought Mr. Van Dusen handled it wonderfully, as diplomatically as possible so kudos to Peter. Great coverage so far...love this channel and I for one, if I didn't have to work would be sitting at the edge of my chair for Question period...Great STUFF! A CPAC Viewer.